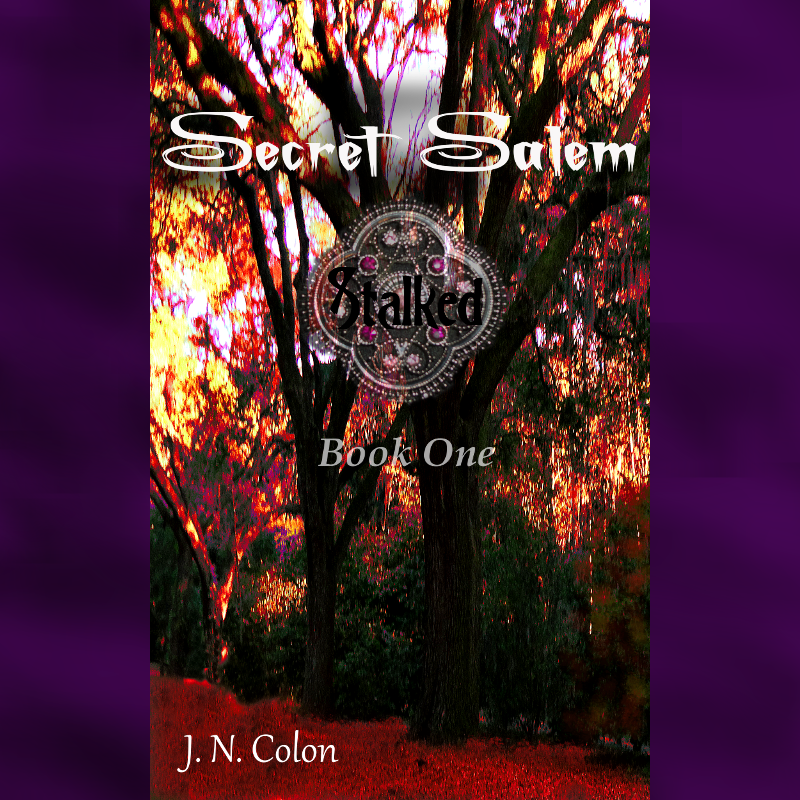 The first book in the Secret Salem series, Stalked, is on a free promotion for five days at Amazon.com! Download it now. Come on, who doesn't like free stuff? ...Highland Academy is a private school where the secrets are juicier than who has the cheat sheets, who stayed out all night, and who's kissing who. They're down right deadly. Rubi McHale had a safe, boring life until a spot opened up for her at Highland Academy in Salem, Massachusetts. The teachers are mean, the students are meaner, and there's one hell of a creepiness factor rolling around campus. McCollum Davenport is the clear leader of the unnaturally beautiful elite who are hiding something Rubi can't quite figure out. He's also utterly drool worthy with wild midnight hair, piercing jade eyes, flawless skin, and sinewy muscles. While trying to fit in, discover their secret, and sustain from attacking McCollum with her lips, Rubi finds herself in the middle of murder, obsession, and the supernatural. The closer she gets to revealing what's really going on at Highland Academy the closer she gets to certain death--but at the hands of who or what?